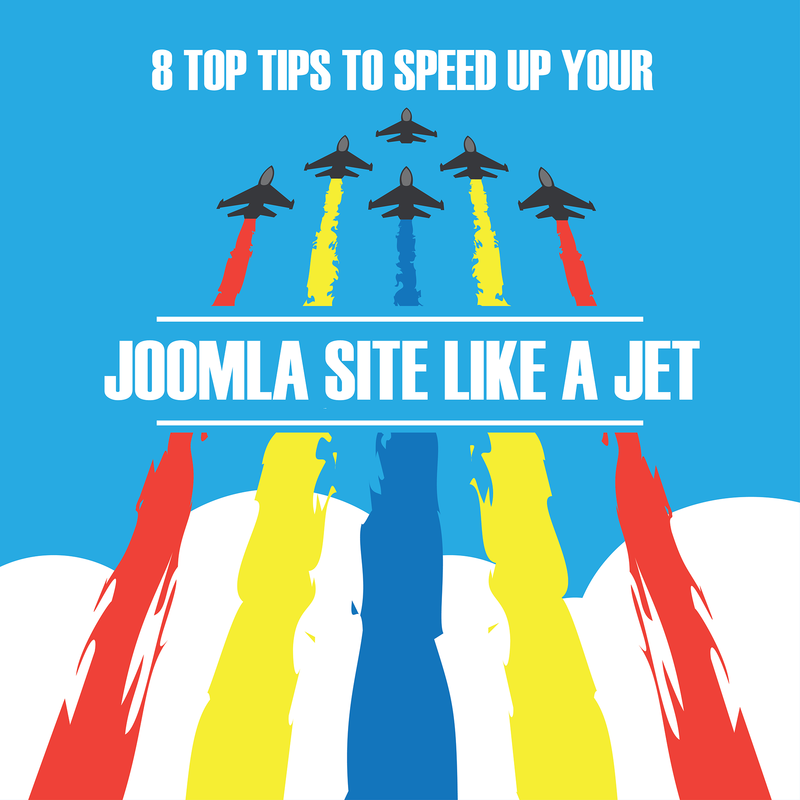 The faster your Joomla website loads up, the better ranking it will get from Google. And you don’t have to break a bank to speed it up. In this tutorial, you will learn the top eight tips on getting your Joomla site running much more quickly, on mobile devices and on the desktop. Google loves sending their searchers to fast-loading websites. It makes sense. If Google sends someone to your Joomla site, they really would like that someone to have a great user experience. The more you take care of your website visitors’ user experience, the more Google will give you in return. Using the Gzip Compression feature, you can compress your website pages before sending them to the user. After that, they will be uncompressed by the user’s browser. And this process takes less time than transferring uncompressed pages. On the Top Menu, select Site > Global Configuration > Server tab, and switch the Gzip Page Compression to YES option. Large sliders and image shows. All images in the slideshow need to be loaded for the slider to function, which may take long with full-width images. Even if you need features like these, at least think about whether you actually need them on your home-page. If you can off-load them to a contact-page or portfolio-page, only that page is affected! Most websites have contents that are not changed frequently. Therefore, the theory of Joomla caching is very simple: the Cache system takes a copy of the whole page in its first load. When the user visits it again, this copy will be displayed without reloading the same images and files all over again. Global Configuration > System > Cache setting, and switch Cache to “ON – Conservative caching”. In ‘Cache time’, choose 30 (minutes) for a cache file to be stored before it is refreshed. If you use a Content Delivery Network, your static files will not be served from the location of your web host, but from the global network of servers of your CDN provider. This ensures that users far away from the server receive their files from the nearest location, except for the HTML code that contains the content that often changes. This sounds complicated, but actually it is quite easy to implement, and not even that expensive. It is not only good for sites operating globally, but also for sites in large countries. Images: don’t try to upload big scale pictures, resize them before uploading. Template: try to have a lighter and simpler website template. Simple is always the best. 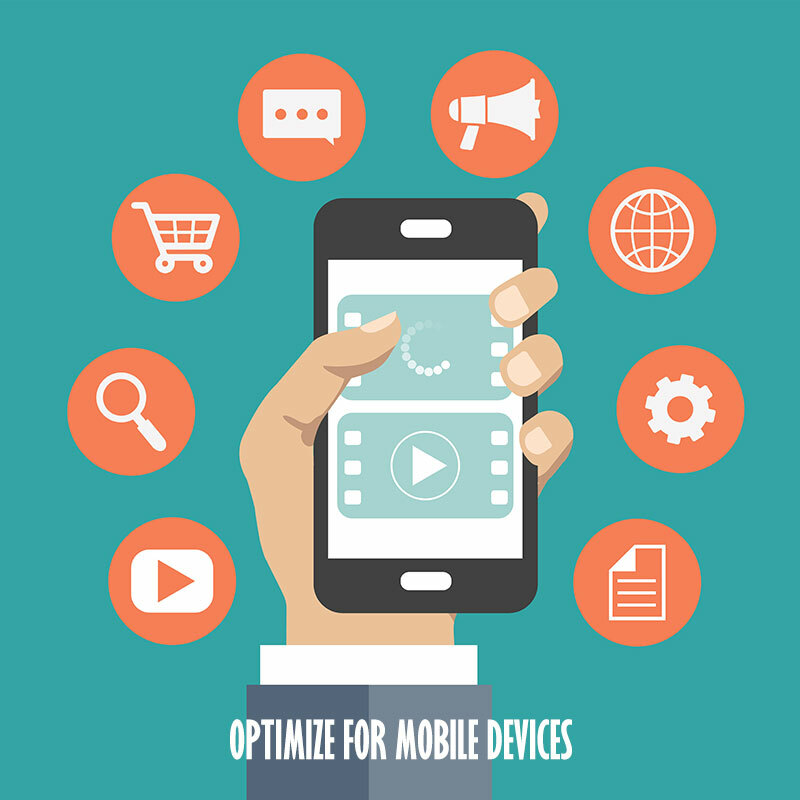 Even if your site loads fast on a desktop, it may not perform very well on mobile devices. 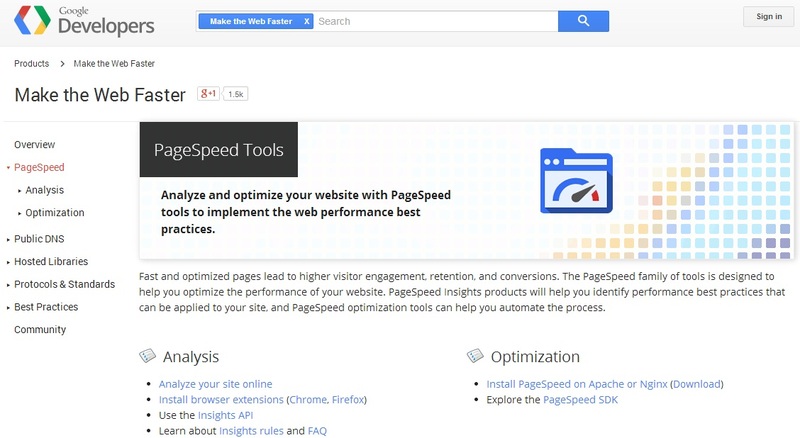 If you use the Google Pagespeed tool to check the speed of your site, you may have seen a separate tab for mobile performance. Even with improved techniques like 4G, sites still may not load fast enough. The key to improving this is to only load what is really needed. Hiding stuff with bootstrap classes like hidden-phone and hidden-tablet does not decrease bandwidth needed. One possibility is to use user-agent detection to check if you are on a mobile device, not just on a resized browser window. Having detected a mobile agent, you can then selectively disable module positions.